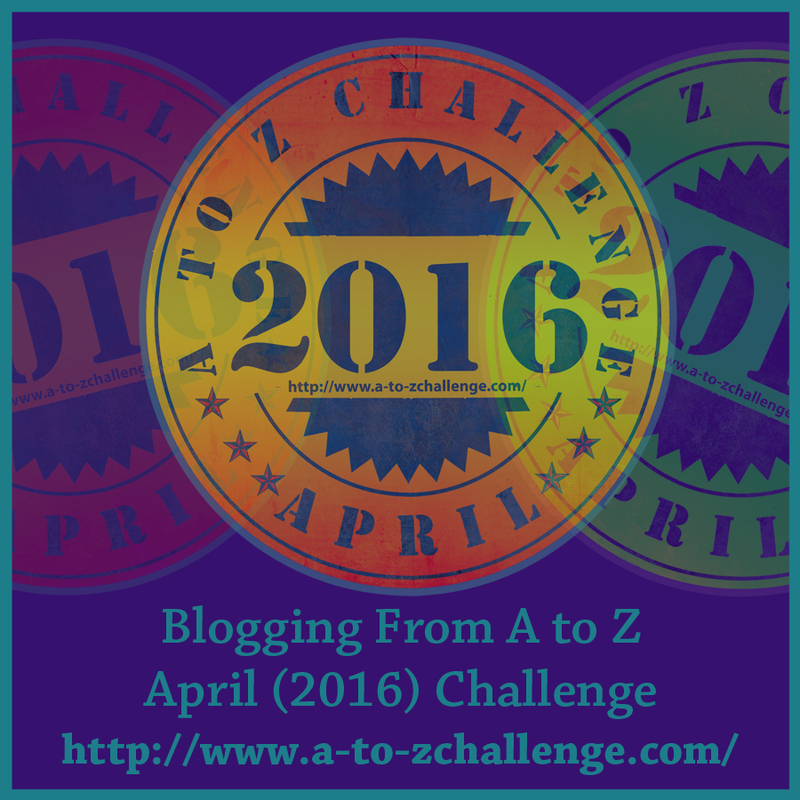 2016 April A-Z Challenge sign-ups are OPEN!! Friends, it is one of my favorite times of the year! Sign-ups for the April A-Z Blogging Challenge are open! This will be my fifth year participating in the Challenge and I am so excited to start.